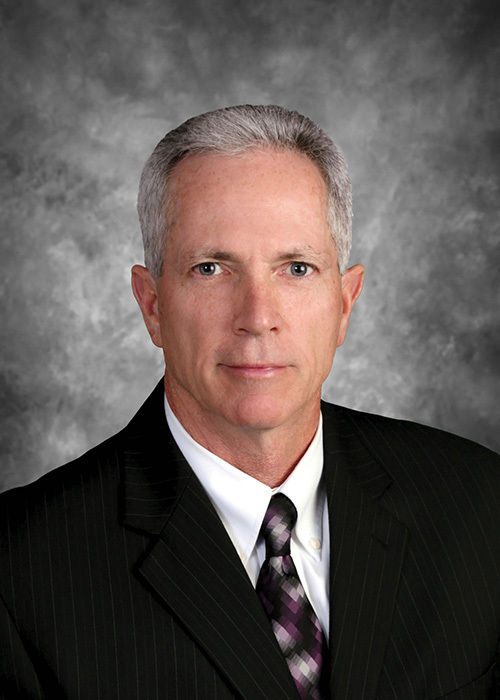 Michael A. Farrell has been practicing in the field of insurance defense litigation for 32 years. Mr. Farrell has focused his practice in defending employers and insurers in workers’ compensation matters for the past 20+ years. Mr. Farrell is certified as a specialist in the practice of workers’ compensation law by the Pennsylvania Bar Association’s Section on Workers’ Compensation Law as authorized by the Pennsylvania Supreme Court. Mr. Farrell is admitted to practice in all state courts in Pennsylvania, as well as the United States District Courts for the Middle and Eastern Districts of Pennsylvania. Mr. Farrell is also admitted to practice before the Third Circuit Court of Appeals. He is a member of the Dauphin County and Pennsylvania Bar Associations, where he is also a member of several sections related to workers’ compensation and civil litigation. He has published several articles and has taught several seminars relating to Pennsylvania Workers’ Compensation Law. Mr. Farrell received his undergraduate degree in government and foreign affairs from Hampton Sydney College, in Hampton Sydney, Virginia. He is a 1984 graduate of the Dickinson School of Law, where he was a member of the Trial Moot Court Board. Outside of the practice of law, Mr. Farrell spends time with his family, including his wife, four children and three grandchildren, and is an active member of Holy Name of Jesus Church in Harrisburg. His activities include exercise, golfing, softball and pickle ball. On June 20, 2017, the Pennsylvania Supreme Court handed down its decision in Protz v. WCAB (Derry Area School District). The Protz decision rendered unconstitutional, Section 306(a)(2) of the Pennsylvania Workers' Compensation Act, eliminating the use of an impairment rating evaluation in order to change the disability status of an injured worker from total to partial thereby limiting the injured worker to 500 weeks of benefits. Edwards, Victoria P. Finck, Ronald L.